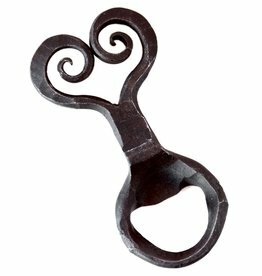 Hand forged iron heart shaped beer bottle opener is handmade in Reno, NV by Infinity Forge. 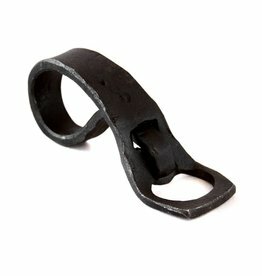 Each one will be slightly different as each is uniquely hand fabricated. Perfect rustic gift for the beer lover in your life!